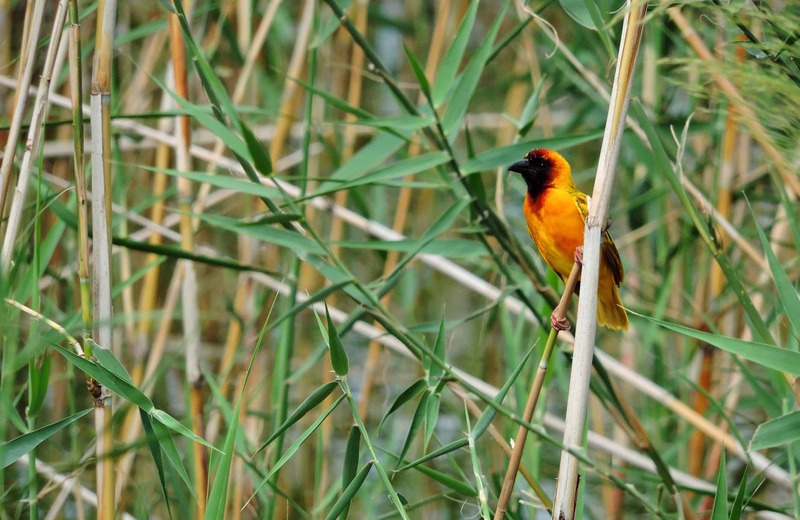 The latest Reed Bed technology gives greater treatment capacity, greater diversity of contaminants which can be degraded and reduced establishment times. Oceans-ESU Ltd design reed bed treatment systems which are a natural way of treating contaminated water. 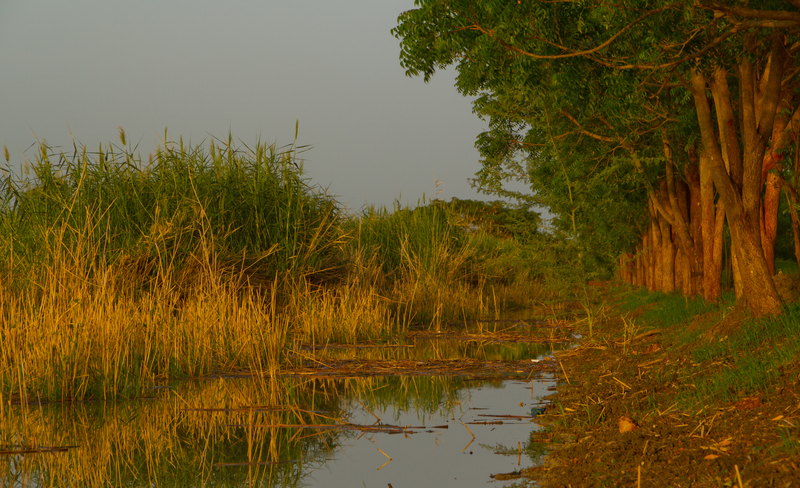 Pollutants are decomposed by the actions of bacteria and microbes living in the soil amongst the reed bed roots. Our treatment systems harness the power of these microbes, ensuring water can be treated in an efficient and controlled manner. 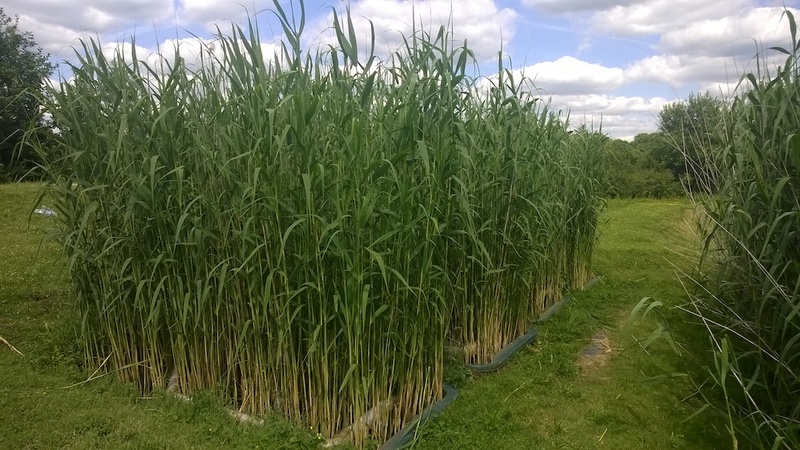 In this project, we demonstrate how soil based reed beds are very versatile and can be used to treat very different types in a combined system. This reed bed we developed in 2003 and 15 years on, its still successfully treating water. 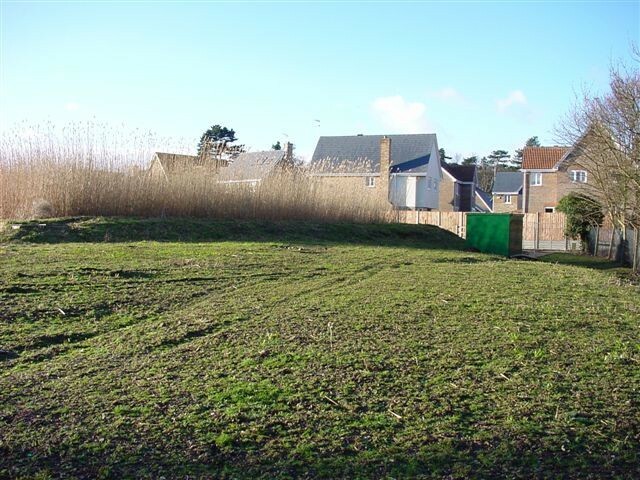 An old industrial site, used for pesticide research was converted with 4 reed beds. Contaminated groundwater was cleaned over a 20 year period and securing the safety of rivers and sensitive areas nearby. 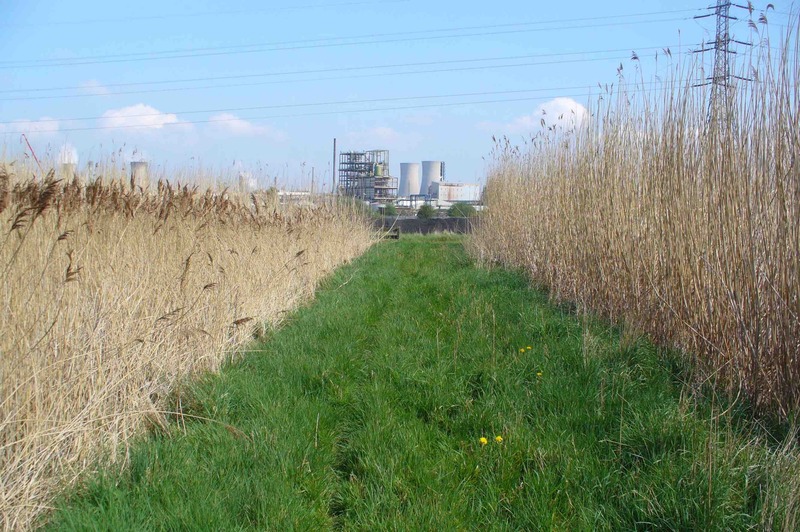 Billingham reed beds were designed and built to treat mixed waste waters from ICI, formerly the largest chemical facility of its type in Europe. The site has since changed hands and continues to be used to treat tankered liquid waste, and has also won 2 prestigious awards. 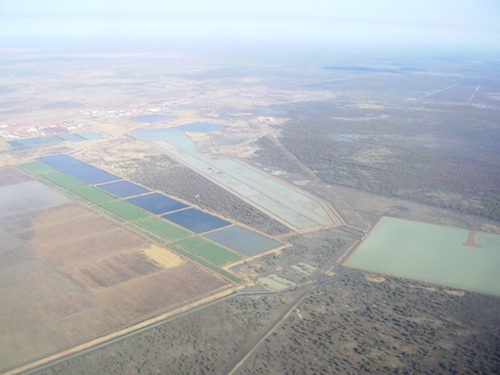 The first system was installed in 2003 to treat 16,000 tonnes per day of oily water. Enhanced Reed-Bed Treatment Technology (ERT) takes all the benefits of soil based reed beds, but further enhances their treatment capabilities by a unique series of processes designed to enhance microbial activity within the growing media. 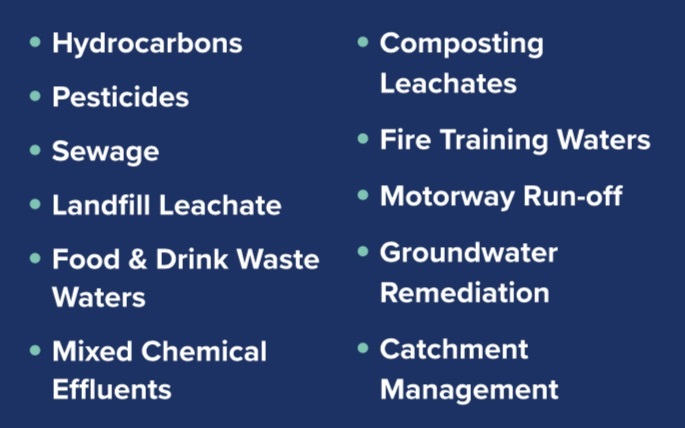 Benefits of ERT Technology® include a greater treatment capacity, greater diversity of contaminants which can be degraded and reduced establishment times. 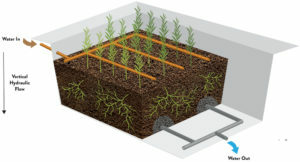 Soil based reed beds are a versatile technology with applications in many different industries including treatment of sewage and grey water, agricultural run off, landfill & composting leachates, airport run offs, oil fields, steel works, petrochemcials, contaminated groundwater, land and flood remediation. Oceans-ESU Ltd is a highly respected technical consultancy specialising in providing sustainable and integrated environmental solutions for a wide variety of industrial, retail and municipal applications.